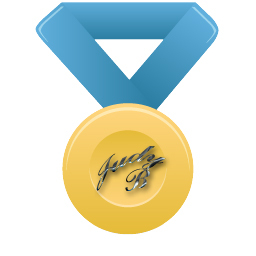 Ed Enoch in the Tuscaloosa News reported on the new Judy Bonner Presidential Medallion Prize. “The trustees accepted the $1 million to establish the prize in honor of Bonner’s legacy on Friday. Bonner was not at the meeting but released a statement through the university. Smith was concerned about the treatment of her daughter but was more concerned about the quality of Bonner’s leadership at the helm of The Capstone. Bonner’s true legacy will not be represented by a medallion prize but by her inability to rein in the University of Alabama’s self appointed, over-privileged students who are affiliated with The Machine. Had Bonner stood them up against the wall in defiance of their wealthy, enabling alumni, perhaps their feckless reign of terror at the University might have ended. That would have been something worthy of a prize. ← Spare Some Southern Change?